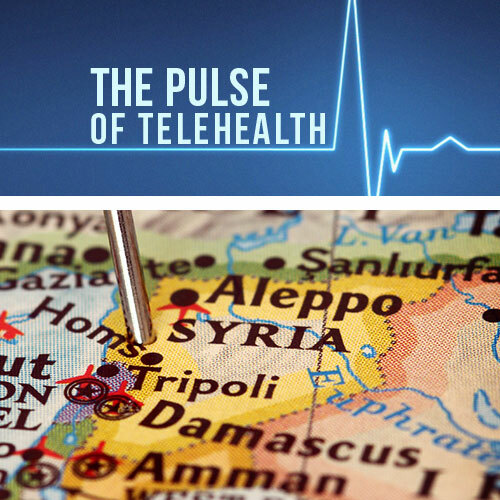 Telehealth global outreach projects have resulted in strong satisfaction among medical providers and positive outcomes in patients. 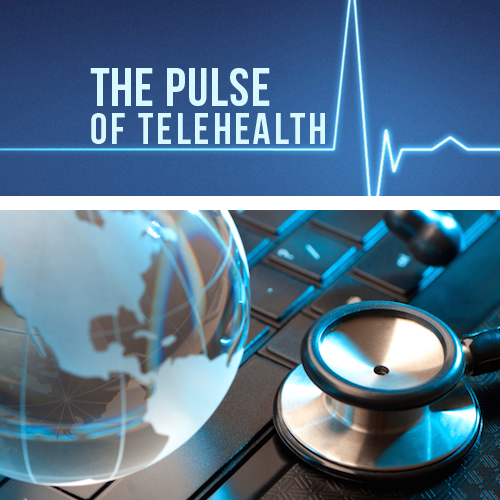 Researchers examining the implications of telehealth across the world find it successful due to an increasing shortage of skilled physicians. 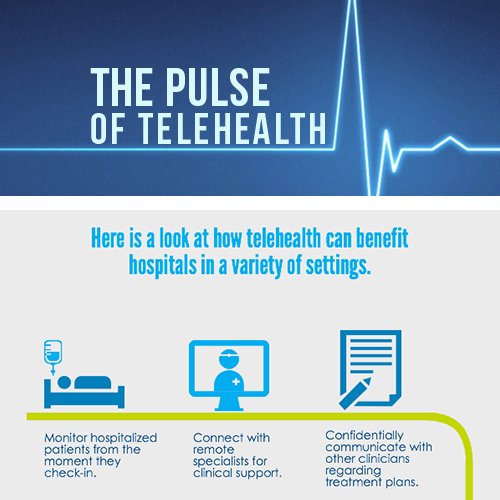 For example, one Latin American study found a positive correlation between telehealth utilization and patient outcomes. Providers located in Pittsburgh were able to assist hospitals in Mexico and Columbia with their pediatric cardiac intensive care (CICU) patients from 2011 to 2013. A total of 1,040 consultations were given for 476 patients with congenital heart disease; the physicians in Pittsburgh were able to connect with the patients, as well as other physicians and specialists in the hospital. 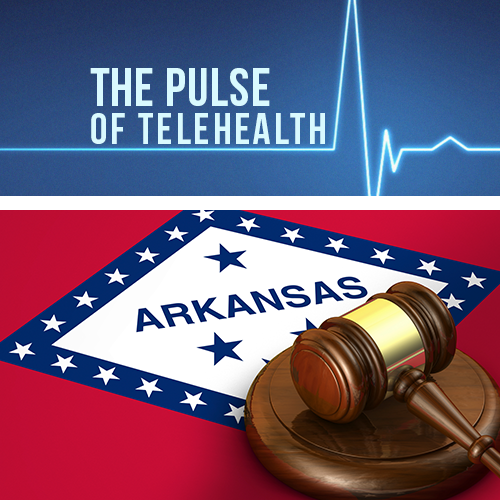 It is projected that programs like these will begin to spread internationally, as access to specialists and providers becomes more difficult.